Provide comfort for the family of Carl Greene with a meaningful gesture of sympathy. 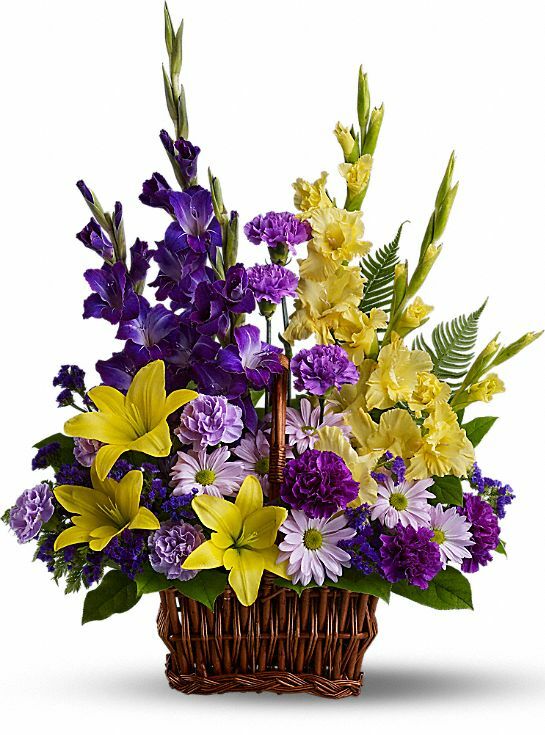 To send flowers in memory of Carl Greene, please visit our Heartfelt Sympathies Store. Love the Weezers (Lori, Pam & Tracy) sent flowers to the family of Carl Greene. Rosey Greene and family. I am adding a P.S. to my Condolences. I don't believe that my last name was printed. It is still Munro. Geri Munro. I would so love to hear from you someday. Again, May God's blessings always be with you and your children, your grandchildren and your great grandchildren . Dear Rosey and family. Sending sincere condolences to you and the entire family at this time of loss. I pray you have many memories to sustain you during this sad time of loss. May God bless each and everyone of you. I hope you remember me, it's been so very long ago. I changed the spelling of my first names years ago to Geri, but retained my maiden name. You were my best friend and I have never forgotten you, . Please email me someday or phone me 613-547-2744. I'm still living in Kingston. God be near you. Rose, Tommy, Wayne, Cathy and families. We will be with all of you today in spirit as a illness running through our family unfortunately will keep us from being there today in person. Please except our condolences. Hugs and prayers from the Bengtsson family. Dear Rose, Tommy, Wayne, Cathy and families. The love you have shown Carl through the years as he battled many bouts of health issues has been phenomenal. We wish you all comfort, peace and happiness as you begin this next chapter. Love Tracy, Gord, Mandy (David), Mitch (Aimee, Ethan & Emilia) Palmer. Dear Rose, Tommy (Karen), Wayne (Donna), Cathy (Greg) and families. May you be comforted by the memories of the good times. Love the Weezers (Lori, Pam & Tracy) purchased flowers for the family of Carl Greene.